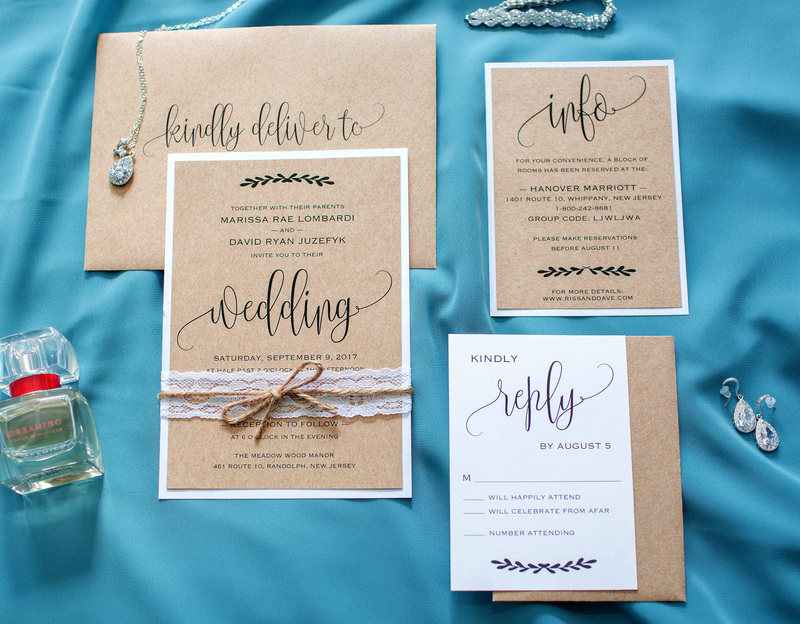 Are you undecided on what to include in your wedding invitations suite? Worry not because this article got you covered on this one. Ordering, designing, packaging, and delivering wedding invitations is essentially one of the main undertakings during a wedding preparation. If your head has been flooded by multiple ideas and you are unsettled on what to include on your wedding invitation suite, here is the way to go. Read the following tips to acquaint yourself with some of the main things to include. It is obvious that your wedding invitation suite must include a wedding invitation. Most people take the invitation as just an obvious thing but they end up messing things up. Couples in most cases forget to key in important details like time, date, and the location. Always ensure that the invite is well drafted and proofread twice to avoid mistakes. Additionally, a corner copy can be a great area to indicate quick bits of necessary details like location and other notes. The corner copy is also a good place to indicate the attire instead of drafting a separate attire note. On that part, you can notify your male crew on the wedding suits you want them to wear during the occasion. The same applies to the wedding dresses for the ladies. That way, you will be saving more space and money. To give more details about the attire, you can include an attire note instead of compressing all the details in a corner copy. 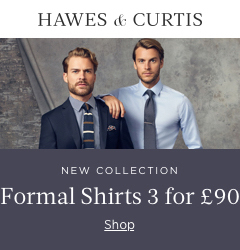 The note should include the type of wedding suit you want your men guests to wear. Also, the ladies should be advised on the wedding dress they should wear during the event. The attire note is very important because it will bring about uniformity and formality of the wedding. It should largely depend on the event’s theme. The theme essentially determines every undertaking during the wedding. you should start with ‘Breakfast Reception.’ For a reception that comes right after 1 p.m., you indicate just ‘Reception’. Professional stationery can advise you properly on the wording since they are conversant with the wedding invitation suite (Sail & Swan). Response cards must include an official stamp for the guests’ convenience. You can as well decide to indicate the representative numbers of the names of your guests on the response card. The numbers should be indicated at the back of the corresponding response cards for easy reference. Hereafter, your work will be just looking upon the responses by the number in case you are not able to read properly. The response card will help you to prepare properly since you will have the exact number of people attending the ceremony. When drafting your response card to ensure that you consider the age of the target guest. The wedding invitation suite is never complete without directions especially when the wedding location is new to most of your guests. Never leave your guests to struggle to find the location on their own. Make their life more comfortable and feel the formality of the event by giving them the location with reference to common landmarks in the locality. With this, you will be able to save time and the program will work as planned. It is a good idea to indicate a direction card since elderly people prefer it that way. Accommodation is not a must but weekend Itinerary is a necessity. When drafting an accommodation card, you do not have to send it to every guest. Consider those guests that come from far parts of the country or even outside the country. In your accommodation card include the deadline date for making reservations for adequate planning. You will also include welcome drinks and after-party meals. You should as well include a full list of itinerary so that your guests know the type of itinerary they will expect.